Home prices are rising. Check your home’s current value for free. What people are saying about Honey House. 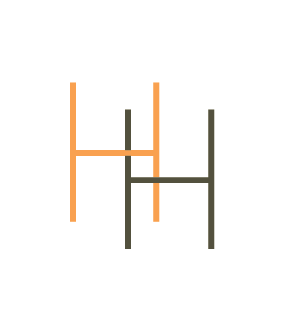 Born in 2014 in Old Town, Alexandria, Honey House is a strategy-based real estate and marketing collective now serving the DC Metro and Baltimore areas. Focused on selling and marketing affordable properties of architectural distinction (single family homes, townhouses and rowhouses) Honey House provides effective, personalized and profitable real estate experiences for property owners, investors and buyers. 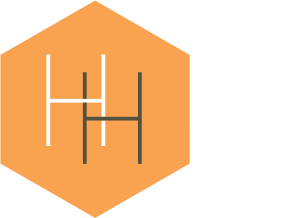 Honey House, the highest caliber sales, marketing and strategic experts here to serve you in the Baltimore, DC Metro and Old Town Alexandria real estate markets.